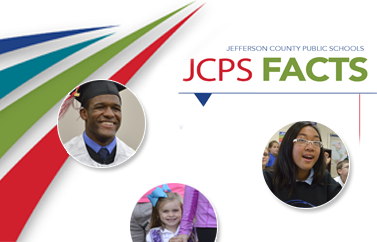 The Mail Center is the internal post office for the JCPS District. The center is located at the C. B. Young Jr. Service Center. We are part of the district’s Supply Services Department. We handle internal (Pony mail) and external mail. When you use the services provided by the Mail Center, your school or department can save 20 to 75 percent off of postage for external mail. The United States Postal Service (USPS) postage rates increased on January 21, 2018. Presorted rates can only be obtained by going through the Mail Centers. This is for daily mail, report cards, progress reports, medical records, and all other personal information mailings. Please refer to the Mail Center Guide.